Mechanic Pay Rates in the USA - Are You Getting Paid Enough? Career Advice For Mechanics. Tips on how to write resumes, interview and best practices when searching for a job. Written by recruiting experts who have been helping mechanics for over 10 years. A Mechanic's Job is Hard, they need to get paid. If you are hiring mechanics make sure you are paying them a fair rate, if you are a mechanic, see below to ensure you are getting what you deserve. One of the first questions I get when talking to a mechanic about a new job is "How Much Does It Pay?" No one goes to work for free so it makes a ton of sense that this would be the first question. The standard answer, that no one likes is, "well that depends." Pay rate depends on a lot of things that you bring to the table such as; Skill, Experience, Training/Certification, How Well You Interview (we can help you on that) but one of the biggest factors is Location. Average Mechanic Pay Rates Throughout the USA. Orange Under $19/hr, Blue $19-$20/hr, Yellow $21-$22/hr, Green $23-$24/hr, Red Over $25/hr. So you can see someone in Montana can expect under $19/hr but that same person with the same skill set and experience would fetch over $25/hr in Alaska. Keep in mind that this is done State by State, there are huge regional differences inside of each State, for example Texas averages $21-$22/hr but in Dallas you can expect $25/hr. The above chart is also just an average, what about someone who is maybe newer to the trade? The below is a chart of average wage rates for more entry level mechanics with only 1-2 years of experience. Entry Level Mechanic Wages. Red $13-$15/hr, Green $16-$17/hr, Blue $18-$19/hr, Grey $20+/hr. On the flip side, what about more experienced technicians? The below is average rate for more experienced mechanics with 5+ years of experience wrenching. So what does this all mean? Well the answer to "How Much Does it Pay" is still "It Depends" but we have a little bit of clarity on what it depends on. If you are looking for the biggest bucks go to North Dakota, Alaska or Louisiana and be a Heavy Equipment Mechanic. So are you getting paid what you deserve? Or if you run a shop, are you paying your Mechanics what they deserve? Paying an honest wage is the first step to retaining good mechanics. If you are not getting paid what you deserve or just need a change give us a call at 1-833-762-5787 or visit our site to see how Rockstar Mechanics can help you land a high paying good mechanic job. How To Relocate For Work - A Mechanics GuideAt some point in your career, you may find yourself needing to relocate for work. This could be for many reasons, maybe the job market has dried up where you are, there could be a family situation change requiring you to leave or maybe you are just bored and want a change. Whatever the reason, there are some things you are going to want to keep in mind when looking for work in a different city/state/province. Depending on how far away the relocation is this can be a bit of an ordeal or no big problem. If you are moving 2 hours away then no big deal you can still drive to the interviews etc. when it is 2 States away it gets a little tricky, below are some tips. Wondering what career path to choose? If you like tinkering, taking things apart and fixing them then a career in Mechanics could be a great fit. You will get paid well and have fun doing it. 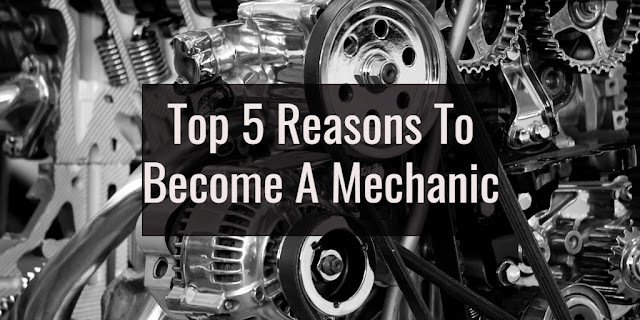 Below are the top 5 reasons why a Career as a Mechanic could be a good fit for you. 1. Earning PowerWhy does anyone work? To get paid. Mechanics beat the average annual compensation by 10 -20%. Ready To Start a Career As A Mechanic? 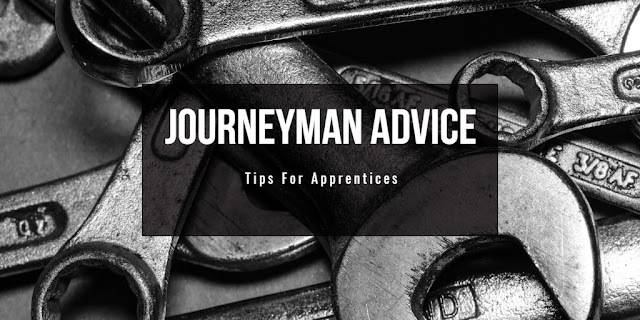 Take This Advice From Journeyman Mechanics We Asked 100’s of Experienced Mechanics throughout Canada and the United States what they wish they knew or what advice they wish they had been given when they started in the trade. Here are the top 20 pieces of advice.